Kim Smith is a Content Consultant at GoodFirms, a full-fledged research firm. She's been journeying through the world of content marketing for more than 4 years. Her experience spans in areas like mobile apps, start-ups, and social media. Would you be able to believe that Instagram Stories has outpaced Snapchat? No… Right? But that’s the truth. It actually took 6 years for Snapchat to reach 150 million daily active users which Instagram Stories managed in just first 6 months of its launch. Unbelievable! Instagram Stories is only 1.5 years old and it has already acquired 300 million daily active users. Wondering, what makes Instagram so popular amongst the users, especially amidst the millennials? On top of it, businesses have also entered Instagram dynasty to increase the user base and improve their social network. In the year 2017, over 50% of the businesses published stupendous stories on Instagram. Whoooo doesn’t like Stories? In fact, marketing today is all about storytelling. Stitching of images in one frame and presenting it in front of users is one of the best tricks top digital marketing companies are using to engage millions of users and get connected. It’s not easy to represent creative and innovative ideas on the table and shape it to attract users. 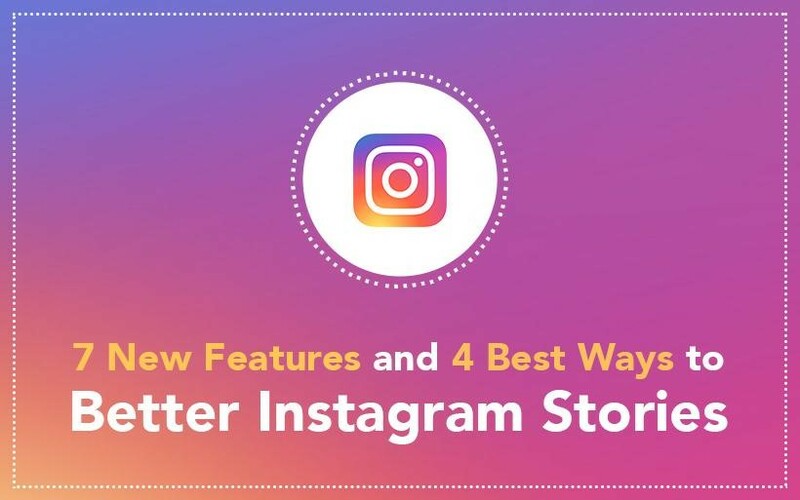 But when you are doing marketing activities on Instagram you are open to ample of enthralling features which gives a complete makeover to your idea making it more appealing and attractive- the way users like to see. YouTube has reached a whopping 1.5 billion monthly users, only second in line to Facebook(2 billion), with an average amount of YouTube content being watched daily reaching 1 billion hours. 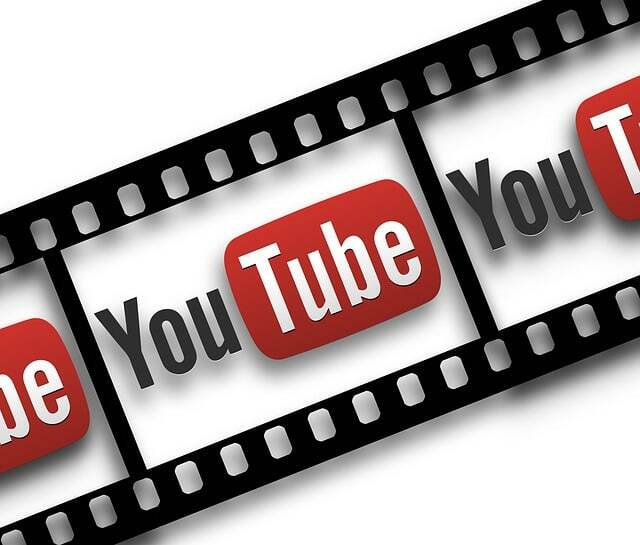 Videos equivalent to 576,000 hours are uploaded each day on YouTube. That’s an astonishing number! This number not only strengthens the growing popularity of YouTube but also gives you an idea of the competition that it’s paving a way to. 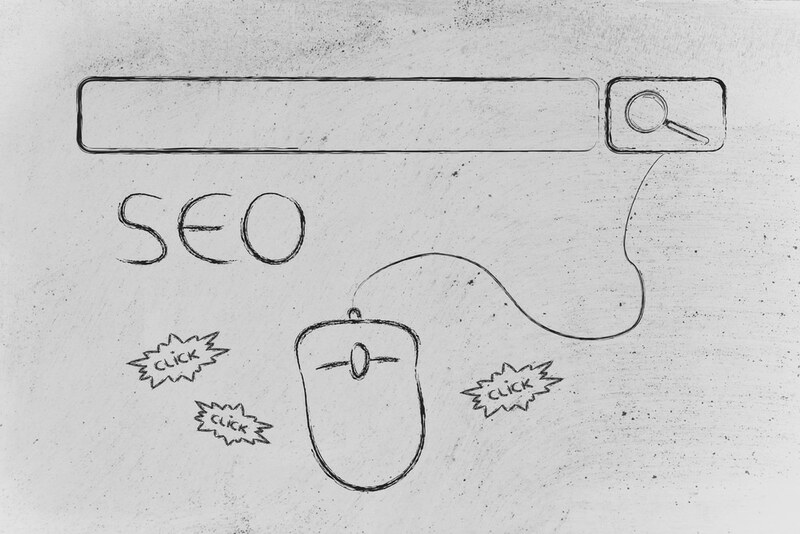 When we talk about ranking, search engine optimization is the very first thought that pops into our mind. Just like Google, YouTube needs optimization as well. Chloe Smith is a business consultant for SEO Reseller Hub, cycling enthusiast and a part-time writer always willing to share tidbits of advice. She believes that passion, courage and, above all, knowledge breed success. When she’s not working, she’s probably somewhere cuddled up with a good book, and a cup of lemongrass tea (or more honestly binge-watching the newest Netflix hit show). Search engine optimization is an essential part of contemporary web design and development. The likelihood of a website, without SEO, being found online is comparable to finding a needle in a haystack. There is simply too much competition online (more than a billion other websites to be precise) to only rely on search engine algorithms to bring visitors. Drawing in the largest possible user base requires being featured on appropriate SERPs as one of the top results, and this is only possible through planned optimization techniques. 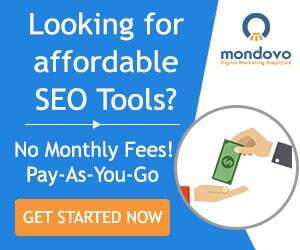 The methods used for SEO are numerous and varied. Over time, some strategies became deprecated, while others rose to prominence. Among them, there are those that can be implemented without much worry and more speculative ones that require a careful weighing of risk versus reward. 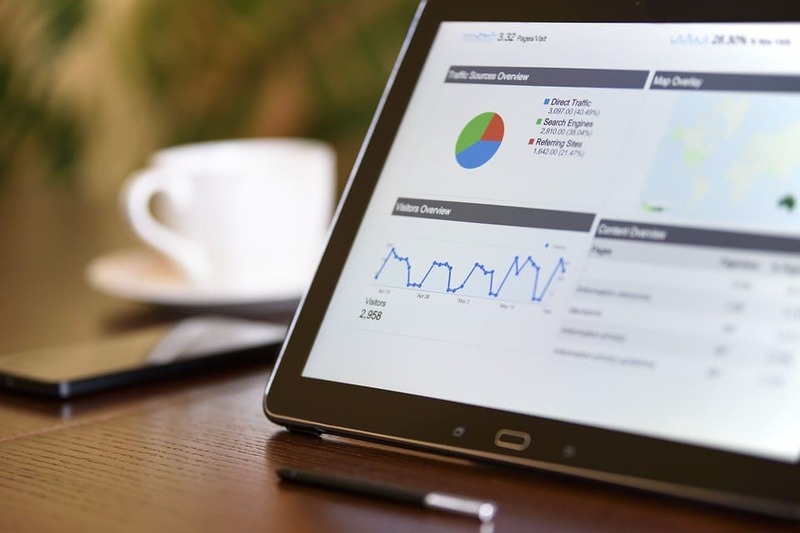 There is no foolproof SEO strategy, however, each method should be considered according to the particular circumstances to determine whether it’s worth putting into action. It should be noted at the outset that the greatest risk when it comes to SEO is not having any at all. While it is possible to rank well on strengths of the website alone without any additional optimization, competitors hosting well-built, as well as optimized websites, will inevitably rank higher. Since the majority of SEO-related resources online deal with ‘surefire’ strategies with 0% risk involved, for this article we have decided to give a more risk-centered overview of SEO practices. We have focused both on strategies which are riskier as well as on regular SEO methods, but from a risk-conscious perspective. Vaibhav Srivastava is a content writer at Neo Search Logix which is one of the leading website development and digital marketing organization in Lucknow. If you wish to get a proficient website or its digital marketing, you could consult Neo Search Logix to get it in a prompt and cost-effective manner. In this current age, we are all addicted to the internet and more clearly- the various social media networks. These are the elements that have taken the incarnations of mobile applications and are currently residing in our smartphones. And interestingly, we could now spend hours and hours, all alone, but in the company of our smartphone, chatting to those whom we have never ever met (otherwise, sometimes). But even in your net-surfing course, did you ever consider the benefits of these multiple social media platforms? Never! You didn’t get time for this; isn’t it? Well, while you were busy posting your vacation pictures or mid-night snaps, the businesses of the world have already found ways to harness the fast-flowing river of various social media platforms. For instance, researchers have proved that Facebook is turning to be the next digital marketing giant. Apart from Facebook, other popular sites such as Twitter, SnapChat, Pinterest, and YouTube etc. have also developed their own unique audience which is capable of turning a business into a brand. So, in this mayhem, are you too an aspiring business using the various social media platforms for their benefits?Congrats! You have come across one of the best ideas to promote your business and which could be absolutely free of any expenses. However, there could be times when your posts (photos, videos, texts etc.) fail to get an appropriate audience for your websites. Is it so? 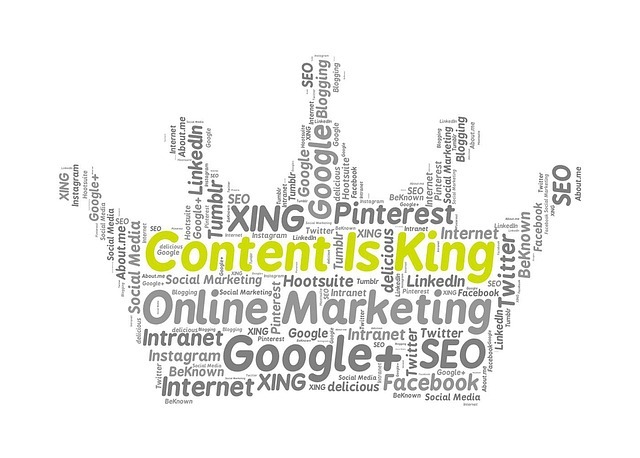 At this point, you need to formulate a few strategies to help your content reach your customers. This, in turn, would get you a better online presence and help you gain your target audience. Here, in this article, we have outlined the best times and days which are appropriate for your content to be posted on various social media platforms. Every marketer and website owner today knows that higher their website rankings in search engines like Google, the more organic visitors they are going to receive. As organic visitors tend to be a highly targeted traffic source, it means there is a good chance that these visitors can be converted into leads. 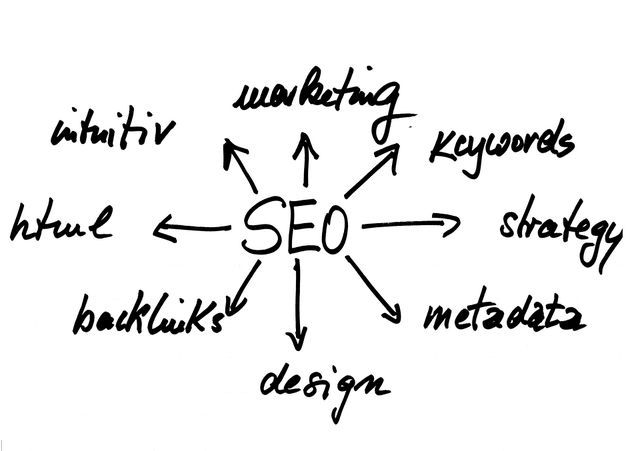 While most internet marketers are already aware of this particular factor, quite a lot of people only tend to focus on the basic factors related to SEO, such as optimizing their on-page SEO and building backlinks to their website to help improve Google ranking. There are a significant number of individuals who fail to dive into the more advanced areas of SEO, which means they are losing out on potential leads, customers, and profit. Christine is a Digital Outreach Manager for Market Boost, an innovative Digital Market Agency based out of Los Angeles, California. Christine has a passion for marketing, specifically building deep relationships with journalists, website owners and influencers online. During her spare time, Christine enjoys live musical theater shows and trying one of Los Angeles’ trendy restaurants. Digital marketing has changed rapidly since the beginning of the 21st century, and even in the last ten years. At one time, a website was a handy marketing tool to have, but far from essential. Now, not only do businesses need a website in order for their marketing campaign to thrive but an active presence on social media, a strong email list, a Google business listing, and an app doesn’t hurt. Every resource about digital marketing uses acronyms like SEO, SMM, and CMS that can make an entrepreneur’s head spin as they make their first foray into digital marketing. There’s no denying the importance of digital marketing. When we live in a world with more mobile devices than people and nearly 2 billion people currently on social media, digital marketing is the most effective way for businesses to reach their target demographic and turn those leads into new customers. But the internet is vast, and so, of course, is digital marketing. Every business has a different strategy, and it can be overwhelming to know where to start. The solution is much like anything else: start with the essentials and then branch out as you feel more comfortable. Here are the 5 things to focus on when you’re just starting your digital marketing campaign. Jane Collen is a passionate writer who lives and breathes on the internet. She is a tech-geek and love to explore new opportunities. She is currently dedicated to Reviewsdir.com. While Jane is not writing or ranting about newest tech industry gossip, you can find her practicing her yoga and photography, making documentaries. Every big company was once a startup. Whether it’s Apple, Amazon or Google, they all had humble beginnings, but now they’re on the top of what they do. But how were they able to achieve such great milestones? Well, as much as I would like to discuss the stories of hardships the companies and their founders have gone through, they all had one thing in common; they used the right resources at the right time to scale their businesses. Well, you see, smart, timely and cost-effective decision making can determine whether your startup would survive long enough to initially sustain itself and then advance towards expansion or scaling phase. You see, 90% of the startups fail because out of many reasons of their failure, one big reason is that they think that they wouldn’t be able to kick-start without getting a decent amount of funding. But they couldn’t be more naive because if you can’t make money without money, you won’t be able to make money with money. 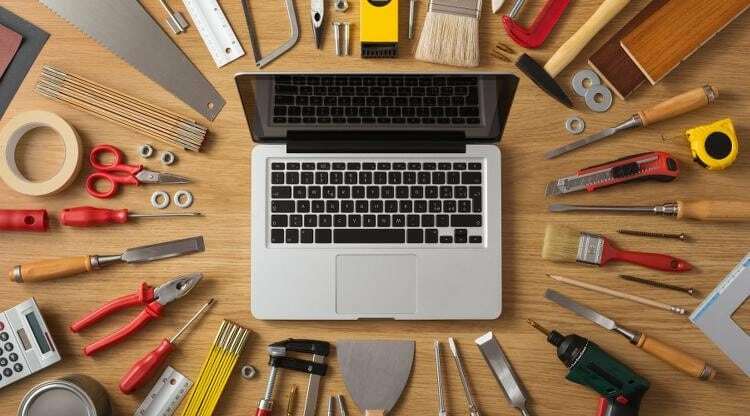 So, here are some of the free tools that every SaaS-based startup can utilize in their initial phase to align their workflow, manage and secure their assets and get organized. Bear in mind that most of the tools mentioned do have a free subscription but their utmost utilization is on premium plans. So, choose and upgrade wisely. Let’s face the truth: there is something common between a corporate giant’s brand and a startup’s brand: if it’s unable to differentiate itself, it will be lost soon. But there are higher chances that a new brand will be the first one to lose the game. 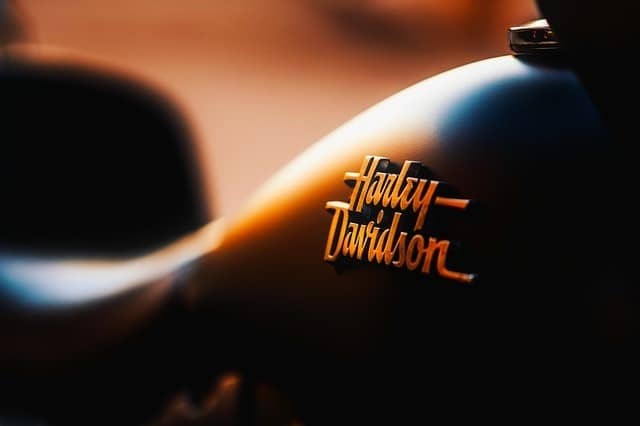 Here’s the proof: 59% of people over the globe prefer purchasing from a brand they’re familiar with, according to a survey conducted by Nielsen. So, if you’re a startup launching a product for the first time, you should make sure your brand stands out from the crowd. That’s when you need a brand identity. Not sure how to bring out the unique personality of your brand when there are millions of other brands combating for the same market share? Here’s a simple formula: the stronger the brand identity is, the higher are the chances of success. In this post, we’ll guide you through the five basic steps of developing brand identity.